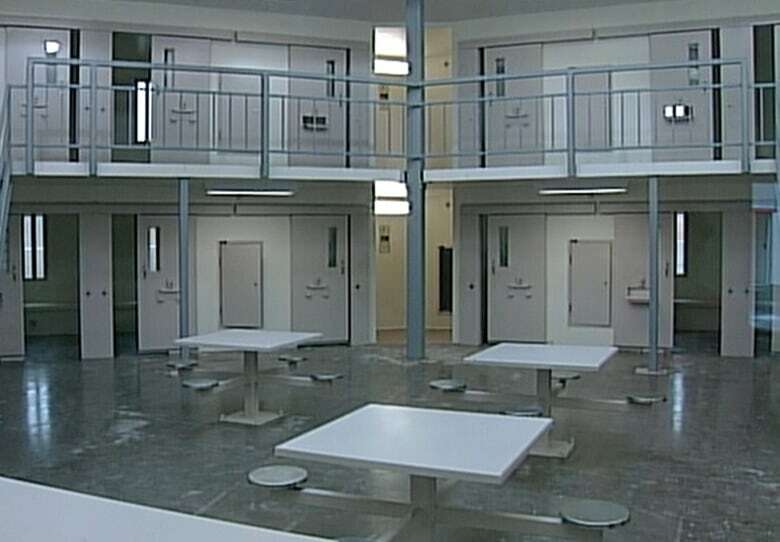 The Central Nova Scotia Correctional Facility has a new room to help transition inmates with mental illness into the general population, the Nova Scotia Justice Department says. The corrections director says the new room will help inmates with mental illness socialize. A Halifax-area jail has added an extra room to help socialize inmates with mental illness, who previously spent "a disproportionate amount of time" in segregation. 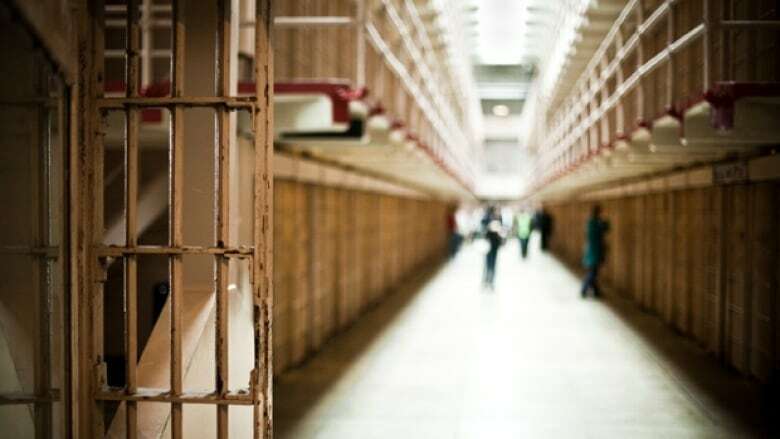 The Department of Justice opened the room at the Central Nova Scotia Correctional Facility "fairly recently," provincial correctional director Sean Kelly told CBC News. 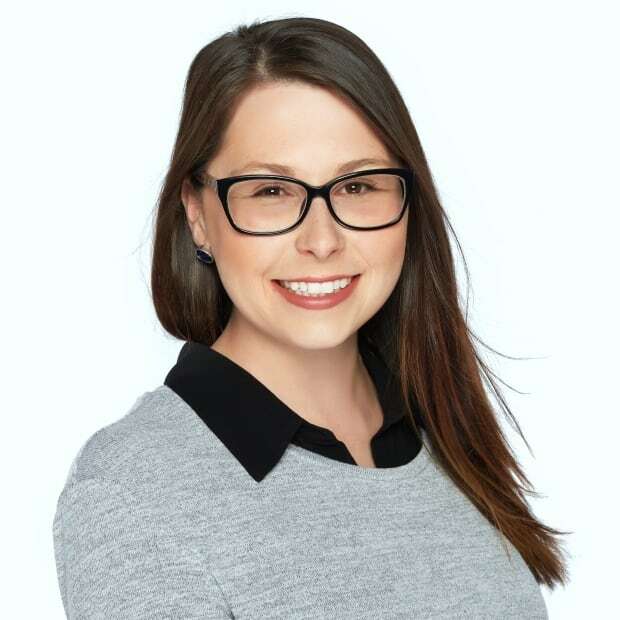 "We're seeing great success with that level of integration versus segregating offenders with mental health issues, which had been unfortunately the way that we had dealt with mentally ill people in the past," Kelly said. "Often, they spent a disproportionate amount of time in our segregation unit." The transitional day room is intended to offer a safe environment to inmates "with special needs," a department spokesperson said in an email statement Saturday. Kelly said keeping the inmates safe could be difficult because they would be victimized by others. He called the notion of segregating inmates in this situation for safety reasons "a common problem across Canada." "They're a vulnerable group in the correctional facility," Kelly said. Staff directly supervise the interactions. They also help the inmates with prosocial skills by creating individual case plans with officers, social workers and psych services through the Nova Scotia Health Authority. The goal is to offer "an open day room where they have more freedom to watch TV and socialize with others," the statement said.